How does LVH produce q waves in ECG ? Infarct tissue is a cluster of dead cells , while LVH is a bundle of live cells . How can the ECG produce similar changes in both ? One need to realise , ECG does not function as a tissue identifying machine. It’s job is to simply tell which direction the current is traveling with reference to the recording electrode . If it comes towards the electrode , R wave is recorded and if it goes away Q is recorded. In infarction it is obvious the dead cells form a distinct electrically inert window so that the muscle mass located in the opposite pole (If viable ) will record q waves. 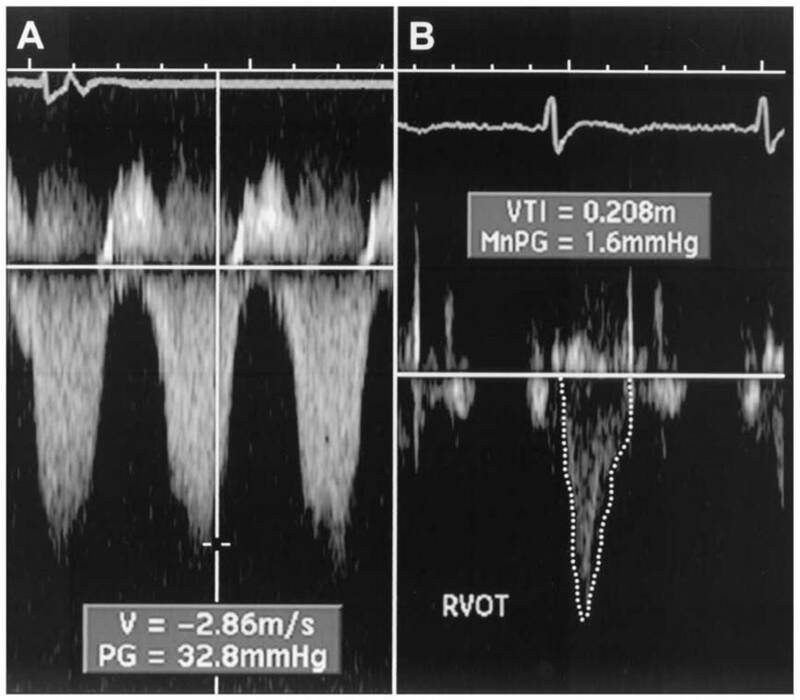 In LVH how the direction of current get reversed ? Here LVH is predominately due to proliferation of fibroblasts and interstitial cells .This interferes with the alignment of sarcomeres of myocytes. When the architecture of contractile units are altered , it finds difficult to generate good quality action potentials . Since the ECG is the summation of action potentials , it gets distorted with local delay, notch ,slur etc . Ultimately it many cases q waves are inscribed . Th q waves , gets amplified by the fibrotic process which is technically dead cells for the ECG machine at least !. * There is one more cause for q in LVH .This is technical . As the heart rotates counterclockwise , septal activity instead of recording a r wave , merges with the s wave mimicking q waves. In fact this could be very common cause for labeling LVH as MI. Q waves are not sacred to diagnose MI.It can be generated even by live myocytes when it behaves like an electrically dead ones. How to calculate pulmonary vascular resistance without even touching a catheter ? Calculating the pulmonary vascular resistance (PVR) has been a big head ache for all those involved in pediatric and (for many )in adult cardiology as well . The complex formulas , the delicate oximeter samples, the catheters, a sick child , an arrhythmia prone right ventricle , restless staff nurses , and finally the mathematics ! all make it a dreaded exercise . Echo is a great physiological tool . . . It is now been used over 50 years . It is our earnest belief , Doppler can measure the flow and pressure any where within the heart however dynamic the chambers may be ! Then ,why can’t we have a simple formula by this non invasive method to calculate PVR ? Yes , Dr Abbas et all from the desert hospital of Arizona raised this question and reported a new equation to calculate PVR. Their hypothesis is as simple as this . . . This is the simplest way to arrive at PVR at the bedside . Then,why it is not being followed widely ? It is a too simple method to use ! That is the biggest excuse ! We are tuned to think , a complex parameter can not be measured in a simple manner . Any thing simple must be wrong ! But the reality is . . .
Cath calculations are much more complex with so many variables which can get terribly wrong . The irony about this hypothetical science of PVR is , we do not know which is gold the standard ? In fact , none can be a standard . So , to label PVR derived by echo , as an inferior modality can not be accepted .It is all the more funny , as we are trying to define a new formula with the help of flawed and battered parameter namely the cath derived PVR . Abbas’s formula is indeed a realistic way of arriving at PVR by echocardiogram. If only we measure it routinely /serially in as many patients as we can , a new data base will be created .Which can later be proven as a fact.It is suggested every cath lab should try to validate this formula. Abbas AE, Fortuin FD, Schiller NB, Appleton CP, Moreno CA, Lester SJ. A simple method for noninvasive estimation of pulmonary vascular resistance. J Am Coll Cardiol 2003;41:1021-7. Medical communications : Signals too weak ! Doctors are obsessed with science . Science is man-made , often , the quality of which is far from perfect (Apart from scientific inaccuracies , personal and commercial conflicts creep in ) .Hence , patients may not get the true benefits of genuine science today . This has a huge moral and economic implications . The entire life time savings of our population , is threatened to be consumed by the vagaries of modern medicine. A recent WHO report reveals , the major cause for poverty is attributable to the frivolous and greedy modern health care delivery system. Many times, bulk of the nation’s wealth is being spent on prolonging the final few months of lives(Often unproductive ! ) of their fellow citizens. The irony is , many of these expenditures have questionable benefits. A simple car is prone for fewer errors but it still serves it’s purpose .A hybrid car which switches between hydrogen, petrol and electricity is obviously vested with numerous unexpected issues. An ordinary cell phone is easy to operate, while an Andorid 2.2 phone is loaded with great applications , but the original purpose of a phone , namely communicating with others is often compromised. Modern medicine is a monster machine with thousands of visible and invisible switches . The funny thing is most of us do not even know jobs assigned to these switches .Worst of all , these controls can self ignite or put off on its own . One can imagine . . . the potential errors from this monster controlled by a minuscule master of medicine . Does your patient aware of all those uncertainties ! Why is it so difficult for us to communicate the above facts to our patients ? Mankind can benefit , if we put across the following doctrine to our public domain. A medical non intervention can be as safe as an intervention , but one has to accept the occasional complications arising out of a non intervention . In this context it should be realised , we never hesitate to accept the consequence of a modern intervention. Why and how our mind is readily accepting even deaths during an inappropriate procedure , while we struggle to accept even a temporary set back for not doing a needy intervention. What is the solution ? We need to uncomplicate medicine . . . simplify them .When doctors intervene with common sense as a weapon to tackle the scientific excesses patient is bound to benefit. Don’t ask don’t tell dogma should be replaced by ‘”Tell without asking” .Be transparent about the limitation of science. Documenting and adhering to protocols is satisfying for upholders of science , but one should realize being unscientific also can help our patients many times. When your hospital protocol says check for hypoxia in every patient with dyspnea , mind you it may land your patient to a totally unwarranted ventilator assistance for a very transient hypoxia reported your fellow over phone. Here is an article that reveals , how a few oral words of advice could help both financially and academically in critical care. William Osler said ” Lesser is better” in medical communication . It may not apply today. Did Osler was referring to falsehoods in medicine ? , Then , probably he is 100 % is right . . . for the current times ! How to lose the golden hour in STEMI ? The curious helicopter ride to the cath lab ! STEMI is an cardiovascular emergency . We alert instantly the services of 911/108/1066 . What we fail to realise is , the physician’s thought process should also be equally fast . Before dispatching a STEMI patient by ‘air mail” to the nearest cath lab , spend few thought full moments ! 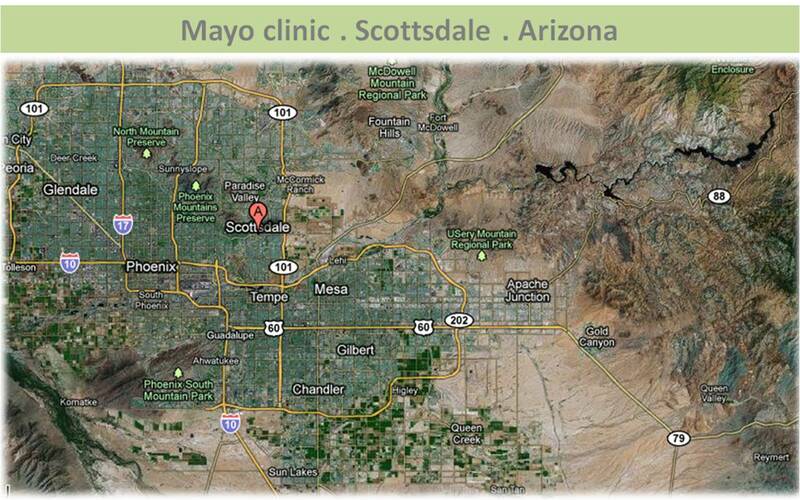 We have a simple and equally effective option ,(If not superior ) of revascularisation , right in your clinic or hospital ! Use it liberally , it is not a inferior treatment ! 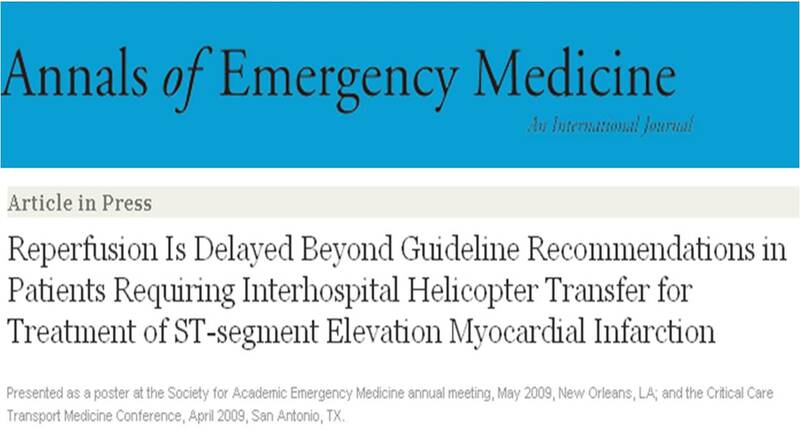 This article is from the prestigious journal “Annals of emergency medicine” .It confirms a longstanding doubt regarding the efficacy of air lifting of STEMI patients. A shocking observation . . . is . . . many of those patients who are air lifted for primary PCI receive none of revascularisation modalities ! 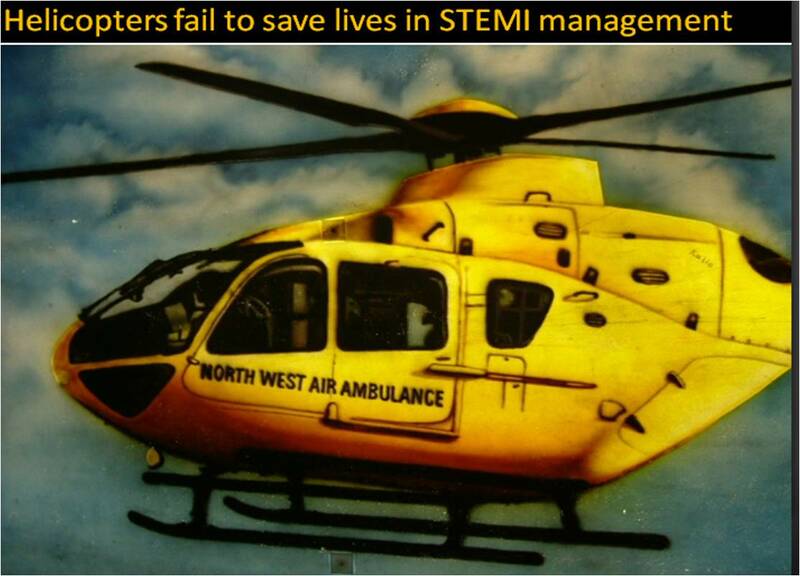 Learn how many of our patients have a futile helicopter ride in the golden hour of STEMI ! Even airdropping of STEMI patients to cath lab for primary PCI is not enough in this unique race against time . So , in the management of STEMI , we need lots of non -medical sense* ! .Please judge “the delay” due to transfer carefully and always consider administering the thrombolytic agent when a patient with STEMI arrives within 30 minutes. *Please realise even inclement weather and traffic jams can have a impact on coronary patency ! What next ? On site mobile cathlab ? Coronary arteries showing exemplary friendship ! Sharing and caring for others is the unique human nature . Some believe this is now gradually becoming rare in human domain , but still found in plenty among animal species. While modern human likes to live independently wants to stand on his own legs our biological system still think differently . See , how a pair of human coronary arteries mutually help their colleague at times of distress ! By the way , this patient was referred for CABG after an intense debate in the cath meeting .The argument ranged from medical management /PCI/CABG. How good is the collateral’s and what are the chances of graft flow exceeding the collateral blood flow ? What is the effect of CABG on the existing collateral’s ? Coronary arteries has unique sense of sharing and friendship at times of vascular crises. This is the fundamental basis for coronary collateral circulation . Land mark reviews in cardiology : How to choose an ideal coronary intervention in unstable angina ? Cleveland clinic is a leading centre for cardiac care .Major technological breakthrough occurs from this institute than any other place. Thousands of articles come out every year. Some articles , get global attention and make a huge impact. These are usually related to a new hi- tech modality like CRT devices or percutaneous aortic valve deployment etc ,etc. Some articles , which are very important may not get the due attention . Journal editorial boards often have a scorecard called impact factor .That is , how a journal is impacting the practice habits of medical professionals . Ideally we need to have to grade individual articles with impact factor .Many articles may not have any significant impact however good the impact factor of the journal. Here is an article, which excellently depicts the principles of management of ACS. It was published in 2003 JACC, by Steven Nissen from Cleveland, Ohio .It deserves more attention . Every cardiologist , involved in ACS management should read this, especially the interventionist. Acute coronary syndrome is not a disease of heart ! Acute coronary syndrome is primarily a disease of blood vessel , which perfuses the heart. It can even be a disorder of blood, often called vulnerable blood which predispose for intra- coronary thrombus . Mind you , heart is an innocent bystander ! to the onslaught of coronary atherosclerosis ! Hence , we often use two terminologies . CAD : Pure vascular (Coronary ) disease without any structural and functional impairment of heart ( No Angina, No myocardial damage ) Most of the asymptomatic plaques , non flow limiting lesions, incidentally detected by the modern coronary imaging gadgets fall in this category. When does CAD becomes CAHD ? Does the heart does any wrong to suffer from Acute coronary syndrome ? No, it is simply not .The fault lies in one or more of the following .Generally at-least two these factors are enough to impede blood flow ) . They combine to produce an ACS. This is called as Virchow’s triad suggested over 100 years ago . Still valid in the era of per cutaneous aortic valve implantation. * The concept of de-linking disorders of coronary vascular disease from myocardial disease is vital in understanding the implications of current modalities of treatment. Even though we PCIs target the culprit ie blood vessel , it need to realised , we always fall short of real target . . .namely the heart . In coronary interventions the catheters and wires roam around superficially over the heart and they never even touch the heart .This is the reason PCIs are struggling to prove it’s worthiness over medical therapy in many CAHD patients , which can reach deep into the vessel, heart and even every individual cells of heart. Many (or . . . is it most ?) Interventional cardiologists have a bad reputation for ” failing to look look beyond the lesion” . It is estimated a vast number of cathlabs and CABG theaters worldwide are engaged in futile attempt to restore coronary artery patency after a target organ damage is done .This is akin to building flyovers to dead and closed highways . Salvaging a coronary artery and reliving a coronary obstruction is an entirely unrelated and futile exercise to a patient who has a problem primarily in musculature . Of-course , now we have other parameters phenomenon like FFR estimation by Doppler , epicardial -myocardial dissociation, slow flow , no re-flow are gaining importance. 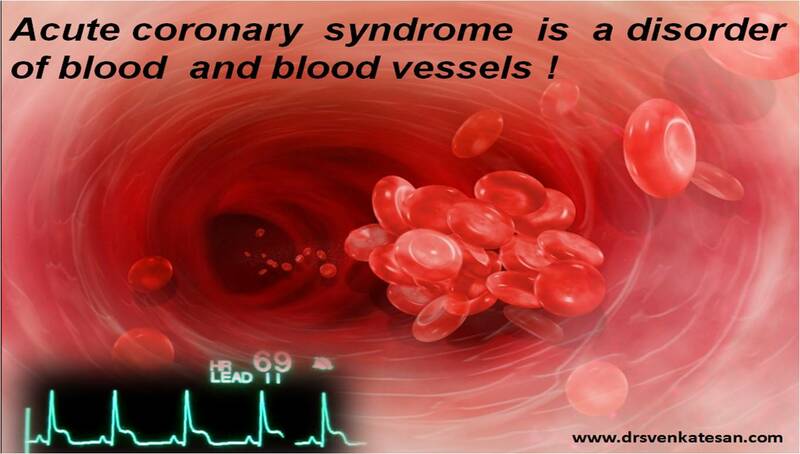 ACS is primarily a disease of blood vessel but it’s impact is huge on heart. We need to look beyond the lesion .Restoring a blood vessel patency to an ailing organ (Heart ) is not synonymous with total cardiac intervention and protection . There is lot more to cardiac physiology other than it’s blood flow. Heart muscle is a too complex organ to be controlled by few balloons and wires which beat around the bush.